Leave it up to Squeaky Dave -The Cinematic Oracle- to bring the very first proper slice of actual cinema to Companeros. We don't go out of our way to make a clear distinction between drive-in gems, cult classics and big budget Hollywood fare anyway, but lets face it, our selections usually lean towards obscurity or at least forgotten gold from the VHS days. Nevertheless, Squeaky dropped a solid gold Italian crime thriller on us and it just might be the best film we've looked at so far. 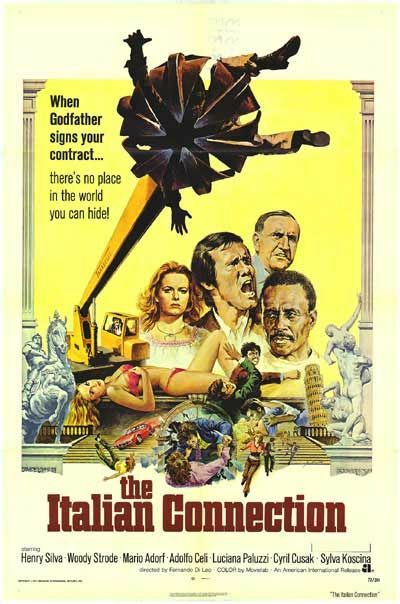 Clearly required viewing for budding film snobs, The Italian Connection(or any of the other 100 plus names it got released as)also works as a fine example of top notch exploitation. Quentin Tarantino trainspotters will clearly note the Pulp Fiction influence but that's only the beginning. The film has heart which is why it works so well with our, shall we say, more lo-fi selections. But that's not all folks. The gang gets up the the usual shenanigans with our reviews of the latest goodies released on Blu-Ray, DVD and streaming fares. 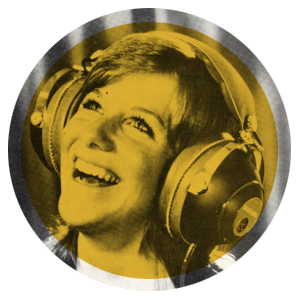 We listen to some truly awful music and of course we have a no shortage of laughs learning about fun film facts and listening to the secret life of our pal James Best and his computer girlfriend, Linda. Check it out here.